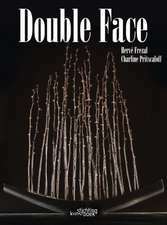 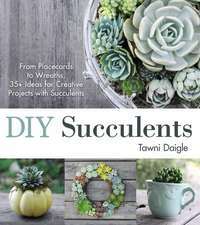 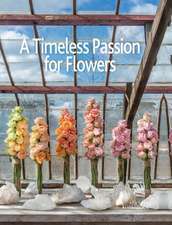 `The only cut flower book you'll ever need!' 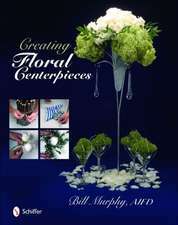 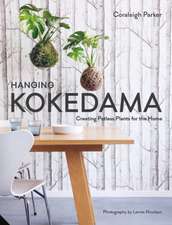 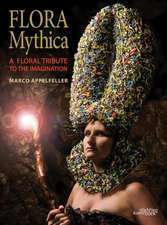 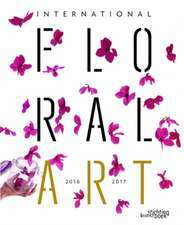 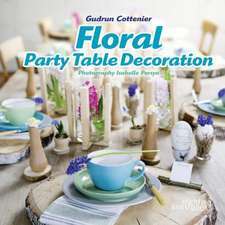 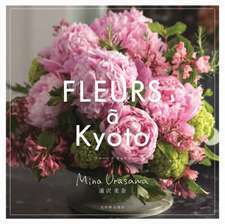 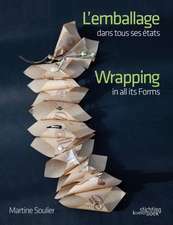 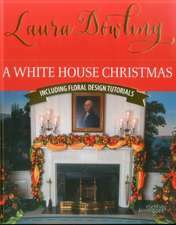 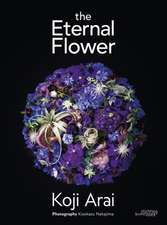 First published in 2011 this bestseller is now a staple book in floristry workrooms and classrooms across the UK and worldwide and is recommended by many leading floristry tutors. 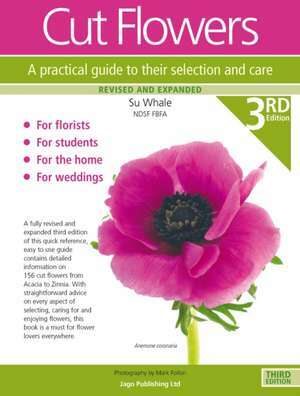 Constantly revised and expanded, this third edition is packed with straightforward information on how to care for and condition 156 fresh cut flowers both at the florists shop and in the home. 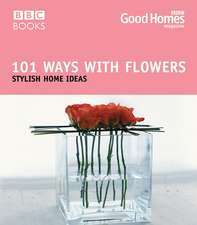 Plus a new page on how to select fresh flowers as well as look after them in the home. 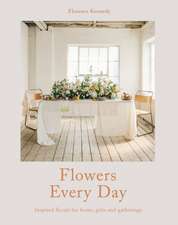 Florists, floristry students, flowers arrangers, brides - indeed anyone who enjoys having flowers in the home will find this book invaluable. 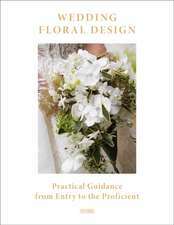 Filled with easy to follow care instructions, flower availability, colour range and vase life, there are also tips on simple arranging plus the flowers suitability for wedding work. 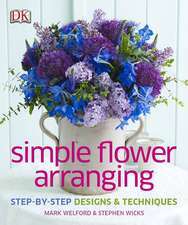 Every flower has been individually photographed in full colour, making identification easy. 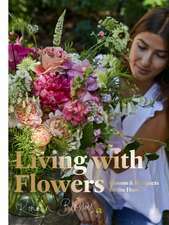 Arranged in alphabetical order of botanical names there is also an index of common names to help you find your favourite flower - plus a mini floral miscellany of wedding anniversaries, national flowers and rose meanings. 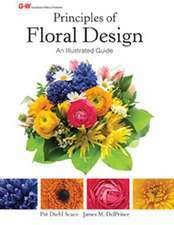 Printed in paperback in a convenient A5 size and spiral bound with a wipe clean cover, this book has been specifically designed to fit into a college bag or workbox. 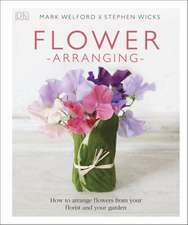 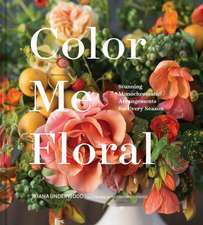 An indispensable flower guide you'll not want to be without.